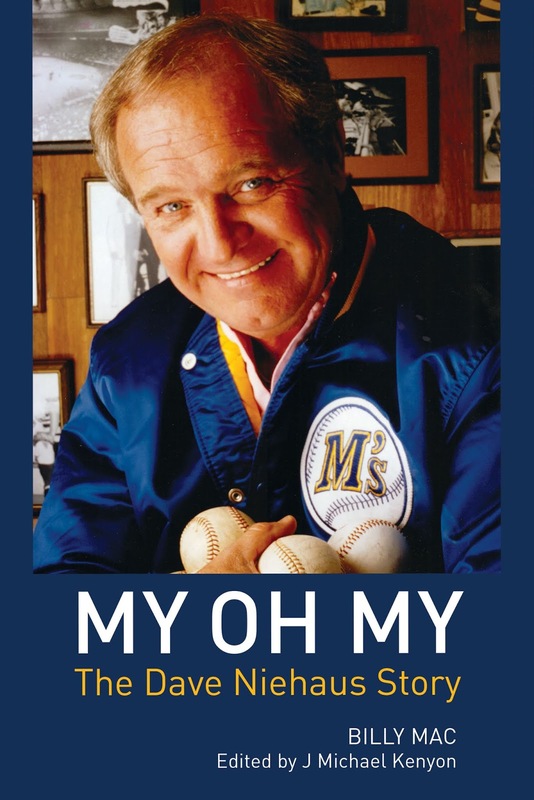 This year is the 10th anniversary of Dave Niehaus’ induction into the National Baseball Hall of Fame and local singer/songwriter Billy Mac has chronicled Niehaus’ life and career in his book, My Oh My: The Dave Niehaus Story. Mac will read from and sign his biography of Dave Niehaus, one of the most revered sports figures in Pacific NW history, on Wednesday, May 23 at 7pm at Third Place Books in Lake Forest Park, upper level Town Center, intersection of Ballinger and Bothell Way. 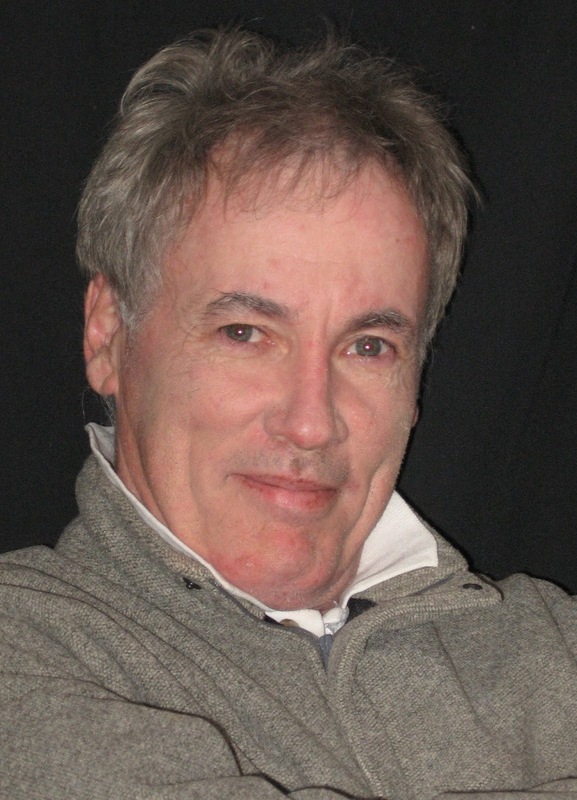 Edited by columnist, radio host and sports historian J Michael Kenyon, with forewards by Rick Rizzs and Kevin Cremin, the book tells Niehaus’ life story in nine innings, each representing a chapter in his life. Filled with anecdotes from Dave’s friends, family and colleagues, “My Oh My” contains over 140 pictures, many provided by Dave’s wife, Marilyn. My Oh My: The Dave Niehaus Story takes the reader through Dave’s years as a young boy in Princeton, Indiana, listening to baseball games on an old Zenith radio; his college years and early broadcasting career at Indiana University; stints with Armed Forces Radio and Television Services, the California Angels and Seattle Mariners; to his induction into the Baseball Hall of Fame and his passing in 2010. Billy Mac, a friend of Dave Niehaus, grew up in New Orleans and was graduated from Tulane University. He is a life-long singer/songwriter. As a season-ticket holder for two decades, he was privileged to have been acquainted through the years with many Mariner coaches, players, front office personnel, and baseball writers and broadcasters. He is a member of the Seattle Mariners RBI Club, a group of civic and business leaders who have supported the team tirelessly since 1979. Billy and his wife, Grammy®-nominated singer Merrilee Rush, live on a small farm east of Seattle.